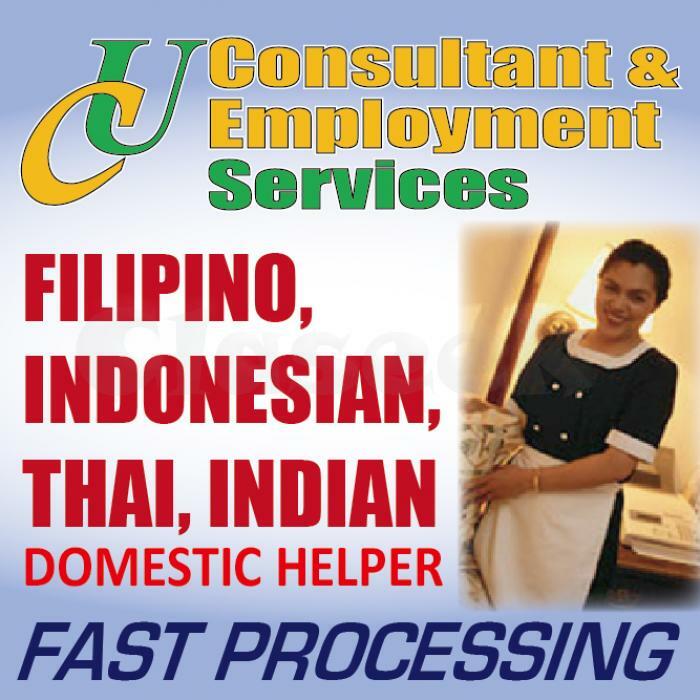 WE HAVE AVAILABLE PH DOMESTIC HELPERS. FINISHED CONTRACT - TERMINATED WITH GOOD REASON. LOCAL HERE IN HONG KONG . WE CAN ARRANGE AN INTERVIEW DURING OUR CONVINIENT TIME AND WE CAN ARRANGE AS WELL INTERVIEW NEARBY YOUR PLACES OR YOU CAN COME TO OUR OFFICE. WE ARE OPEN 7 DAYS A WEEK. FROM 10AM UNTIL 6PM DAILY. TELEPHONE NO. 2311-4811 / 9340-2002.